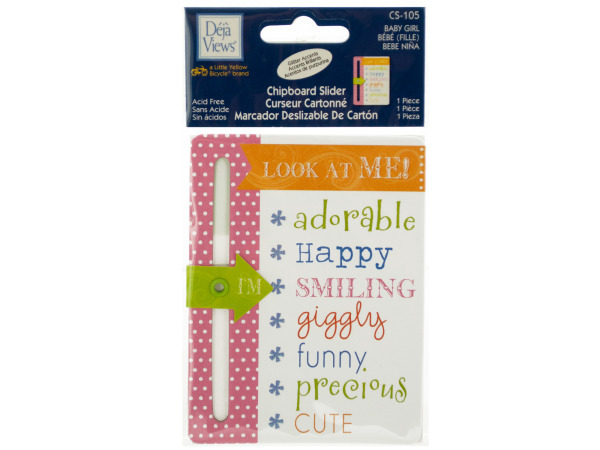 Our fun and stylish chipboards are the perfect decorative addition to anything you're working on! Our chipboards make a great gift for that special student in your life who wants to personalize her school folders. Love scrapbooking? 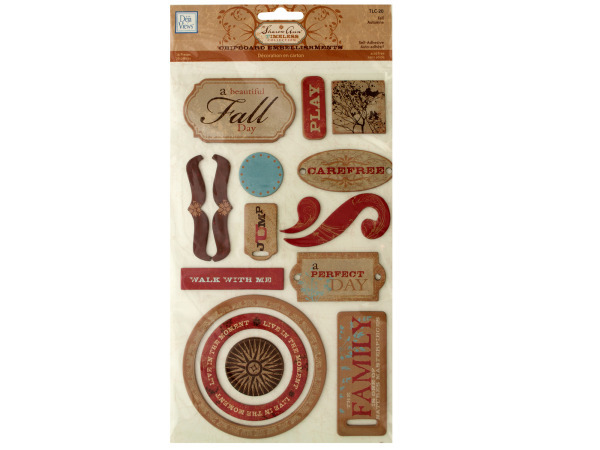 Chipboards help you add a flair and whimsy to your scrapbook projects. 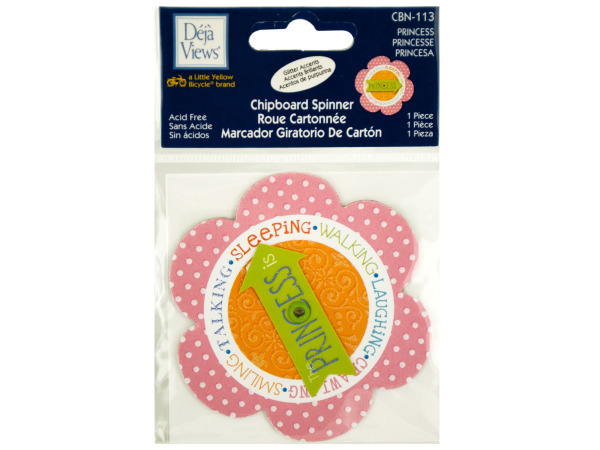 No home craft drawer is complete without one of our chipboard sets. Say you have a special occasion to celebrate: a birthday, Valentine ’s Day, or just a special gathering with friends? 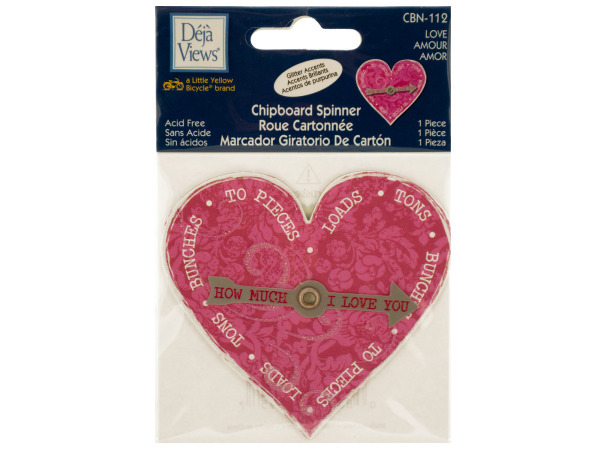 Use our chipboards to decorate any invitations or cards for that special day. You will love the way our chipboards let you express yourself!